As a local construction company that has been born and raised in Sonoma County, Our hearts go out to all of the victims of the recent Northern California Wildfires. We would like to offer our services to anyone hoping to start navigating the insurance process and rebuild their home. This begins with a thorough fire damage estimate of the work to be completed. Our team will perform an on-site evaluation of the damages and answer any questions you may have. From there, we will fully coordinate the process from start to finish.  DRF Builders is a fully licensed and insured company based in Santa Rosa. 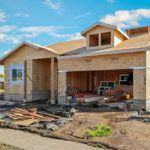 We will coordinate with the insurance companies to get your claim approved and then coordinate with the city/county departments to approve building permits. Once approved, we will line up architects and engineers to make a set of plans for your new home. 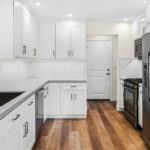 DRF Builders completely handles the permit process from start to finish and puts the building process into motion for you. We are able to assist you in a complete rebuild of your fire damaged property that has some of the original structure standing. 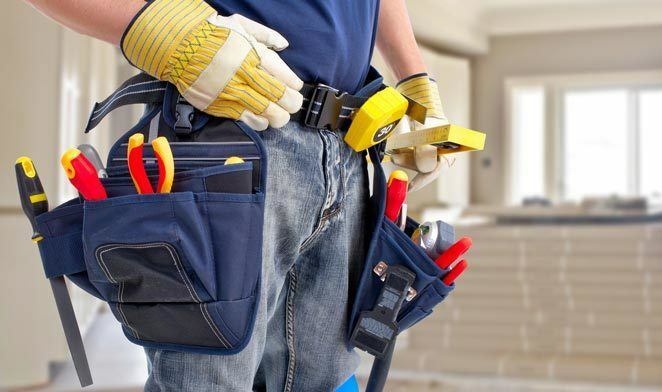 Once the damage has been assessed and the permits are in place and approved, we will line up architects and engineers to make a set of plans for your rebuild. We completely handle the permit process which allows you to move forward and rebuild. Call us at 707-888-0713 or fill out the form below to get started. Our team will reach out to assist you shortly.